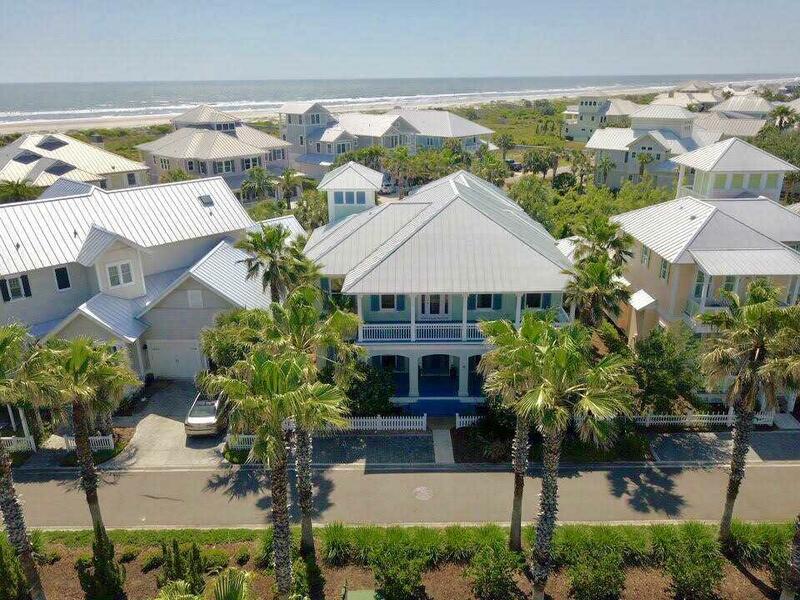 Beautiful, open, Ocean view home located in Sea Colony on Saint Augustine Beach. 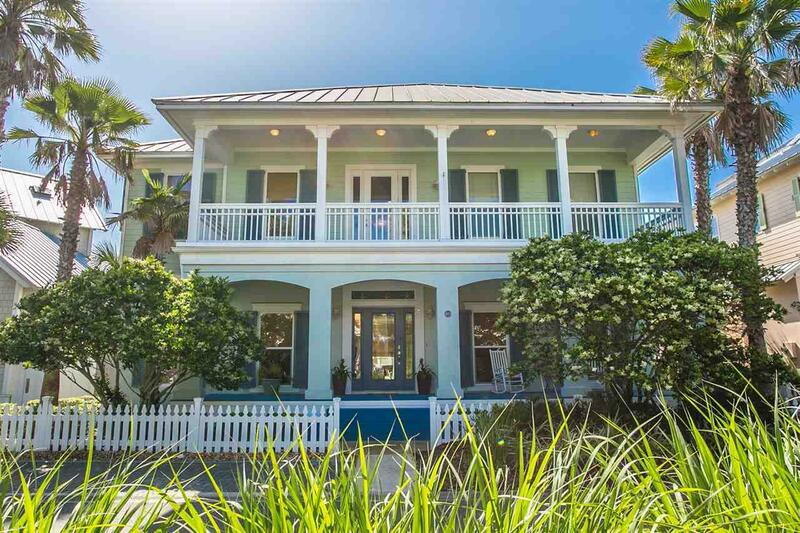 This lovely 5 bedroom, 4 1/2 bath home has many upgrades throughout. The main living area, kitchen, dining and master suite has beautiful Australian Cypress wood flooring. Gourmet kitchen with granite counter tops, island and Kitchenaide appliances, including a warming drawer and a pantry, with bar counters for casual dining. The formal dining room has lots of light as well as great ocean views. The very bright Living room has high vaulted ceilings, lots of Windows, and a gorgeous fireplace with glass tiles that mimic sea glass. Powder room located just off living room. The master suite is very large and features his and her walk in closets with built-in shelving. Also a separate linen closet as well as an additional storage closet. Master bath also has granite on the cabinets , River Rock Tile flooring and dual head shower , as well as a jacuzzi tub with the sea glass tile. Downstairs features a large entryway , with a large game room with the River rock tile and a wet bar. Three large bedrooms , one features a private bath, the other two have the Jack and Jill shared bath between them. They all have very large closets as well. Large laundry room with lots of cabinets and a deep sink. 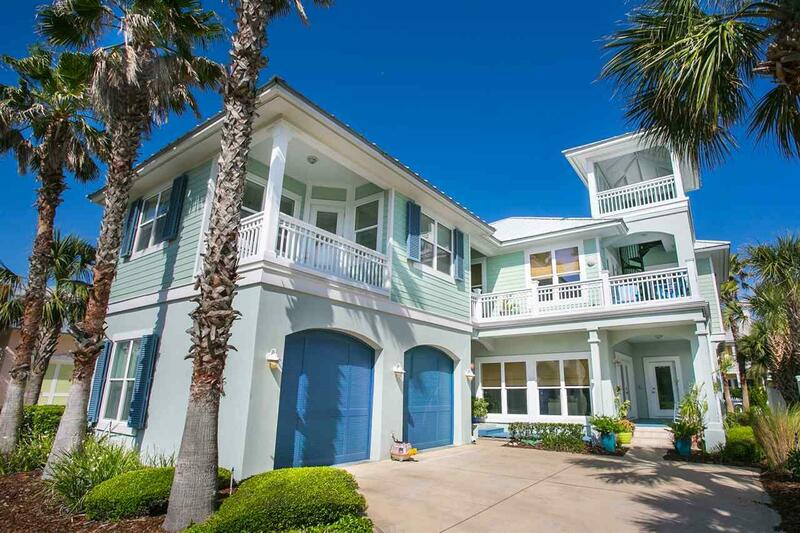 Above the 2 car garage is a large guest suite with beautiful ocean views, a full bath and is wired and plumbed for a kitchenette. Currently used as the ultimate man-cave! 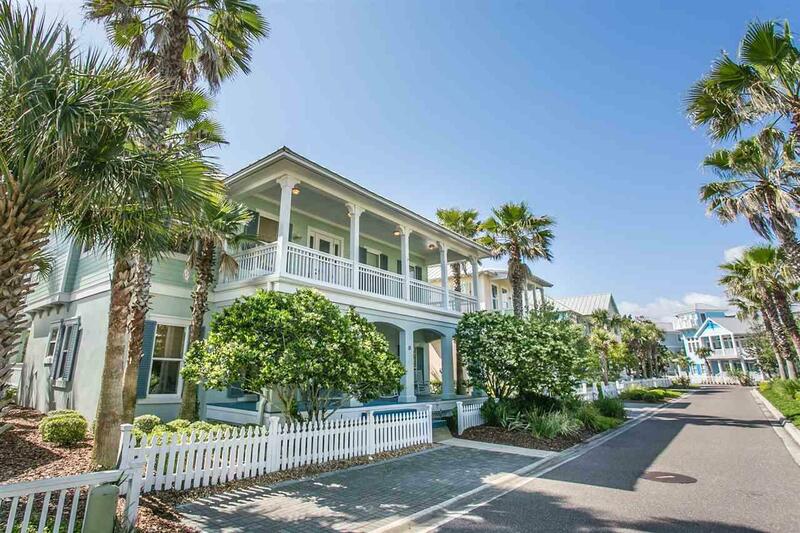 Has its own private porch to look at the ocean, as well as private entrance. The exterior features are numerous, but, has a beautiful Ocean tower on the third floor with awesome views! This home has many upgrades like, elevator shaft that is already wired and ready, metal roof, James Hardy siding, all plumbing fixtures are Kohler and pretty landscaping that requires very little maintenance.